You guys know that I enjoyed using Bootea, and that I love herbal teas in general. Slendertox Tea is a brand which is similar to Bootea in that you are given 14 daytime bags ("Daytox") and 7 night time bags ("Sleeptox") which is a 14 day supply as you have one every other night. I have found the Slendertox Tea to be slightly more effective than the Bootea - the night time bags definitely have a more potent effect. Make sure that you have access to a toilet that you're comfortable using when you're doing this detox as you will need to go very often. I was going about every 1-2 hours on this detox which did make me feel a lot better afterwards, but it did give me stomach cramps unfortunately. This stuff definitely cleanses your colon so definitely go for Slendertox if that's what you're after - be aware that it is not a gentle cleanse though. I brew the bags for around 4 minutes and this is optimum for me - I feel more effect from them this way rather than if I brew them for 2 minutes. I really enjoyed using Slendertox Tea, I had so much more energy and motivation throughout the day (could be a placebo but who knows!) The night time one tasted yummy and helped me cleanse out my body which is what I wanted. 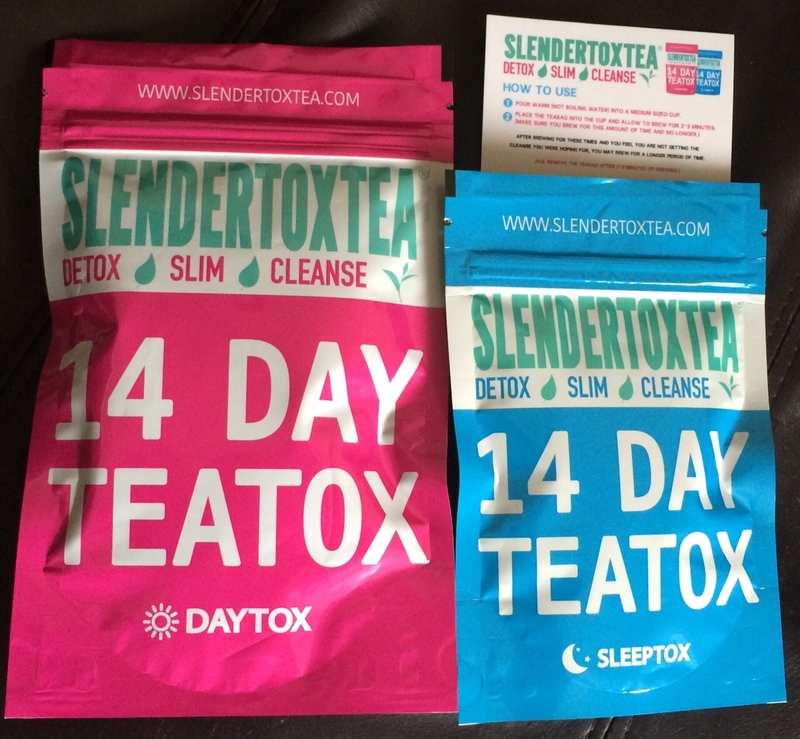 I recommend Slendertox Tea if you want to detox your body - it definitely does the trick.